Adimec still has 6 employees that were also there when Adimec was founded; they got some special attention as well. 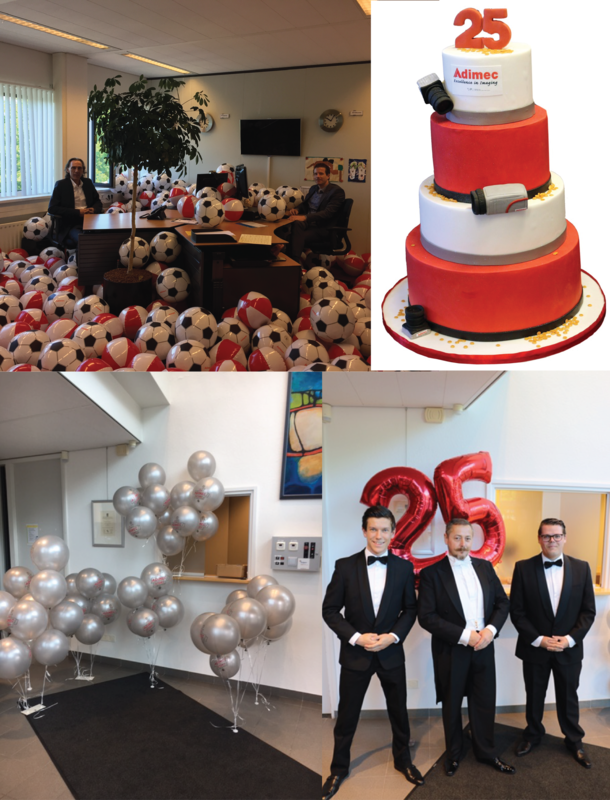 Of course we would like to take this opportunity as well to thank all our customers, partners and suppliers for their trust in Adimec in this 25 year period. Later this year you might notice more from the 25 year celebration!